FIRMS are being urged to give work to a new factory providing life-changing jobs and hope for military veterans. Companies were invited to a pre-launch event last week for Scotland’s Bravest Manufacturing Company (SBMC) opening next month. It is a collaboration between Royal British Legion Industries (RBLI) and Erskine veterans’ charity. RBLI hope to replicate the model of a veterans’ village it operates in Kent at Erskine’s base in Renfrewshire. 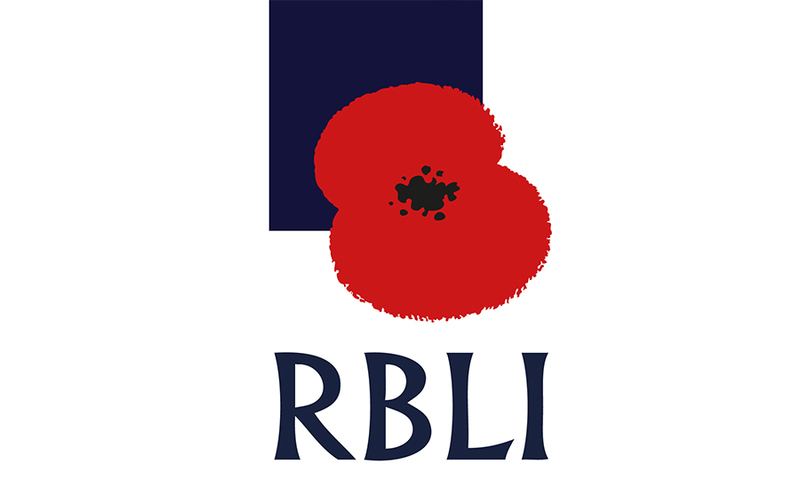 Brigadier Steve Sherry, chief executive of RBLI, said: “Our purpose is to give veterans employment and independence and to deliver that we need a commercially-astute business. “If you are able to get health care, social care and employment all in one place, you can achieve amazing results. Colin Jamieson, who joined the Royal Signals from school before injury stifled his military career, is the business development manager. He joined the Lowland Division Army Reserves and later the Glasgow and Lanarkshire Army Cadet Force, where he currently serves as a commissioned officer. “I was made redundant in January. I spotted the advert for this job and it mentioned they were looking for military connections, which is not something you see every day,” said Colin. SBMC director Michelle Ferguson said: “We will open at the end of June, focusing on sign-making and printing. “We will put the veterans through a skills programme, provide jobs and make them feel valuable members of society again.